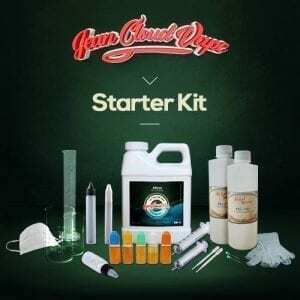 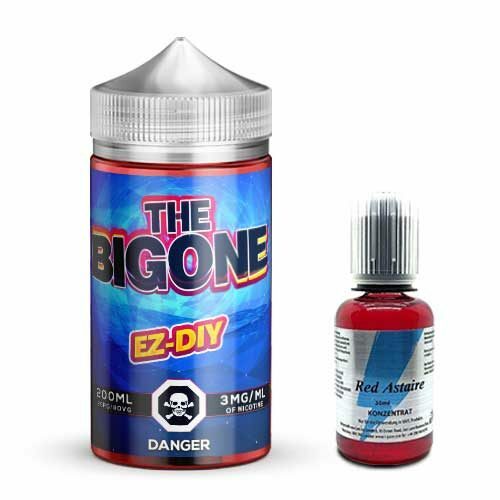 This kit combines an EZ-DIY bottle The Big One, a 200ml bottle filled with PG / VG 170ml and a bottle of Red Astaire from T-Juice 30ml. 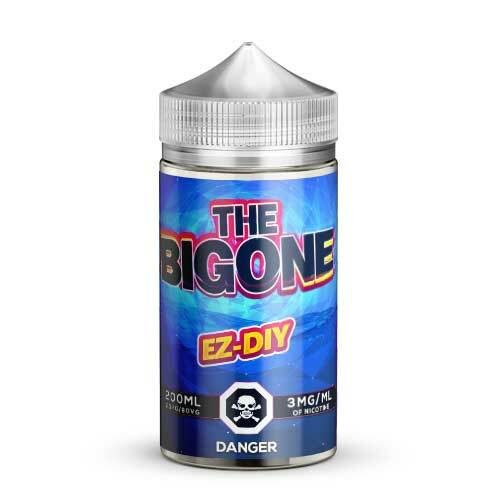 Pour the concentrate bottle into the EZ-DIY bottle, shake and vape! 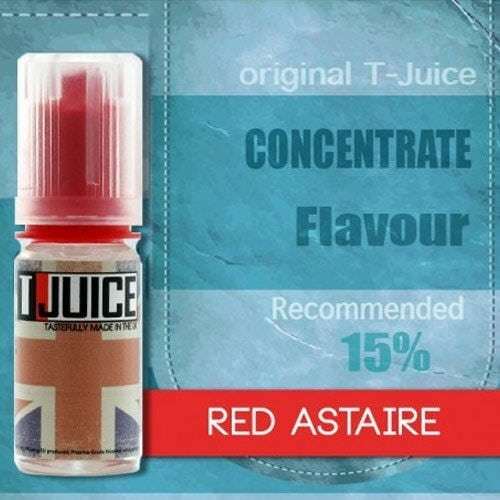 A 200ml bottle filled with 170ml of premium PG/VG base designed for easy mixing of your aromas / concentrates.